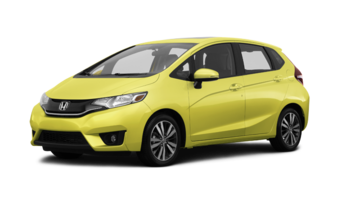 Brockville Honda Powerhouse offers a complete inventory of new Honda vehicles! 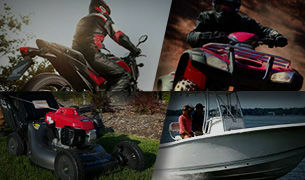 Our Honda Powerhouse Center offers an incomparable selection of Honda products, such as Marine products, ATVs, and much more. 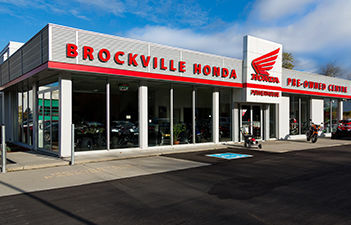 Brockville Honda Powerhouse offers a full range of services necessary for the proper operation of your Honda - all under one roof! 40 years of experience serving you! 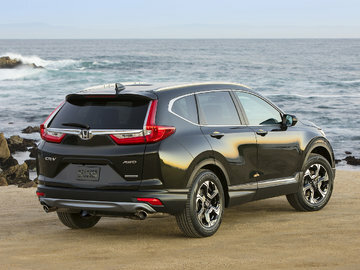 Read all of Brockville Honda's news, videos and reviews. 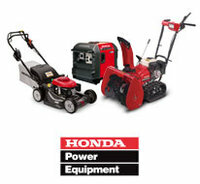 Welcome to Brockville Honda Powerhouse, your Honda Auto dealership and Brockville Honda Powerhouse Center of choice for buying a new or used Honda vehicle or motorcycle, ATV, Honda Marine product, or Honda power equipment. At Brockville Honda Powerhouse, we have made customer service a priority since opening our doors in 1971. 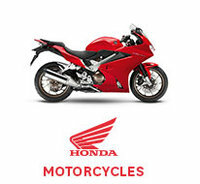 Serving Eastern Ontario for over four decades, Brockville Honda offers all Honda products under one roof and all services necessary for the maintenance or improvement of your car, motorcycle, ATV, marine equipment, or Honda vehicle. 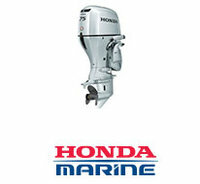 Our Honda dealership offers a complete inventory of new and pre-owned Honda vehicles and motorcycles of the highest quality, while our Honda Powerhouse Center offers an incomparable selection of Honda Marine products. 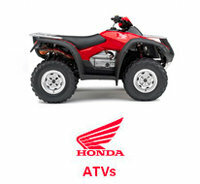 We also offer our customers a complete inventory of Honda power equipment, as well as an impressive collection of reliable, high-performance ATVs and side-by-sides. 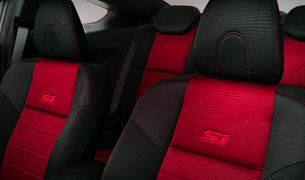 Every customer who walks through the doors of Brockville Honda Powerhouse will be treated with respect and courtesy in order to make the buying experience more pleasant. 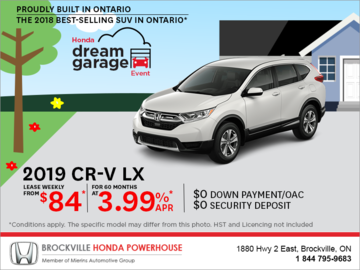 Unparalleled customer service is the trademark of Brockville Honda Powerhouse and the reason why we remain one of the most reputable Honda dealers in Eastern Ontario. 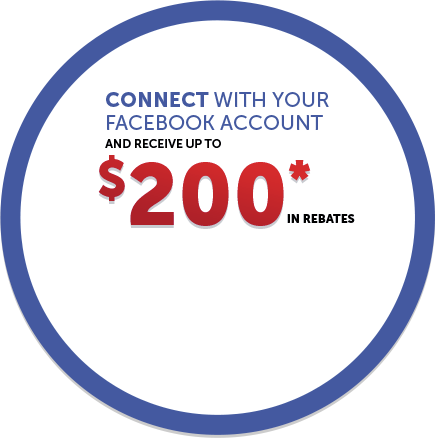 To learn more about our products and services, contact us today at 1-844-795-9683 or by using a contact form through our website.